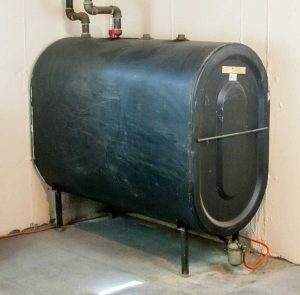 Oil tank installation is a crucial part of heating your home or business that must be performed by a licensed professional. 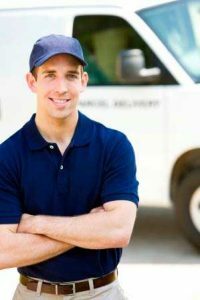 If you are searching for the right company to install equipment on your property, look no further! Prevett Oil Co. is a certified, full-service energy provider that offers expert installation of oil tanks to customers across Norfolk County. At Prevett Oil, our technicians and service staff maintain all the requirements for any oil tank installation job. They are versed in local, state, and national regulations for proper sizing, distance requirements, and more. Our experienced team is able to offer recommendations to meet your property’s unique requirements so that your new oil tank is installed safely and efficiently. Our team understands the importance of compliance and safety, guaranteeing that all requirements for installation are within code guidelines. Want to learn more about heating oil tank installation service? Contact us today! Protecting your oil tank is just as important as protecting your heating equipment! This is why Prevett Oil offers customers affordable coverage with TANK-GUARD®. TANK-GUARD® is a corrosion protection and warranty service available for aboveground oil tanks up to 330 gallons. Signing up for the TANK-GUARD® program with Prevett Oil is the easiest way to proactively assess the integrity of your oil tank and receive reimbursement in the event of a leak. Corrosion can occur inside your oil tank due to buildup of water condensation over time. Your tank will be treated once a year with TANK-GUARD® liquid corrosion inhibitor, which is recommended by industry experts to reduce corrosion damage. If you have a tank leak that is covered by the TANK-GUARD® warranty, you will be eligible for either a cash reimbursement toward a replacement tank, or a free replacement tank installation. Gain better peace of mind. Contact Prevett Oil to enroll in our affordable TANK-GUARD® program!